Many like to dress up in their favorite character from movies, comics, or video game for Halloween, parties, or cosplays. The cosplays (costume plays) have gained popularity as it gives all fans an opportunity to act like their favorite heroes. One of the favorite characters that teenage girls and women like to portray is Jane Lane (Voiced by Wendy Hoopes) from the television show Daria (1997-2002). The animated sitcom is about a teenage girl, Daria who witnesses the world around her as an outsider. Jane is the best friend of the protagonist with a quirky sense of humor. Jane is an aspiring artist with an outgoing personality. Jane is graduate from Lawndale High School who is cynical like her friend Daria. She has created many unusual paintings, sculptures, and drawings. She is a well-adjusted person with a talent for running. She overcomes hers emotionally overwhelming situation by running. She dislikes commercialism, materialism, and conventionalism. Her parents are Amanda and Vincent Lane who are artists. 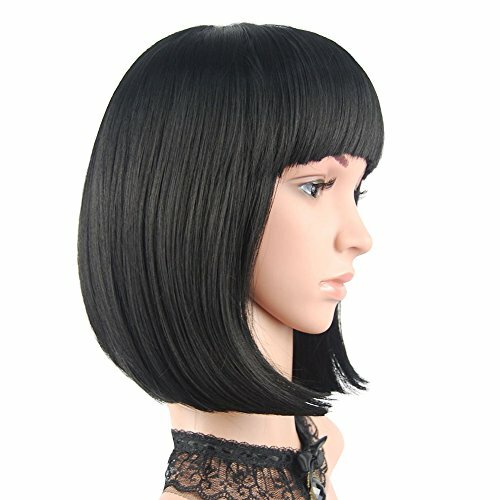 The first thing you’ll need is a short black bob wig like the one we’ve picked out for you above. 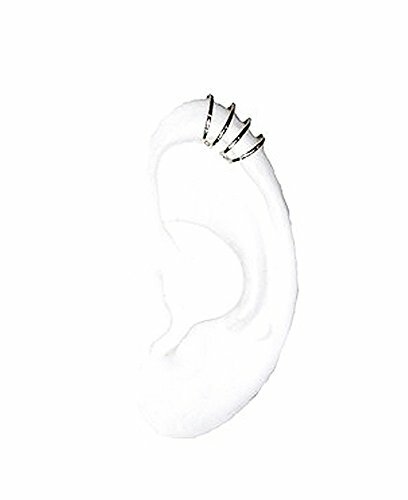 then add her cartilage ear hoops to portray her unique sense of style. Then move onto the clothing with this red blazer that will work perfectly for this character and wear a short sleeved black shirt underneath. Then you’ll need a pair of short dark cuffed denim jeans similar to the style she wears on the show. Her footwear consists of a pair of dark lace up combat boots. 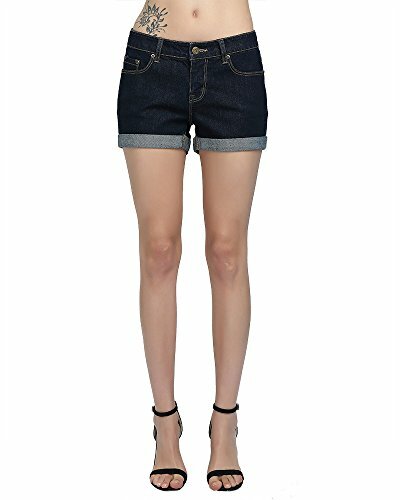 Denim Shorts: Jane wears shorts that gives her an antsy yet artsy girl look. A structured grey/black shorts will give a clean yet preppy look. Black V-neck T-shirt: Jane wears a casual V-neck t-shirt with white-collar. Using white fabric paint on a black V-neck t-shirt will give the desired look. Black tights: The tights are useful for cooler months that pairs well with the shorts. 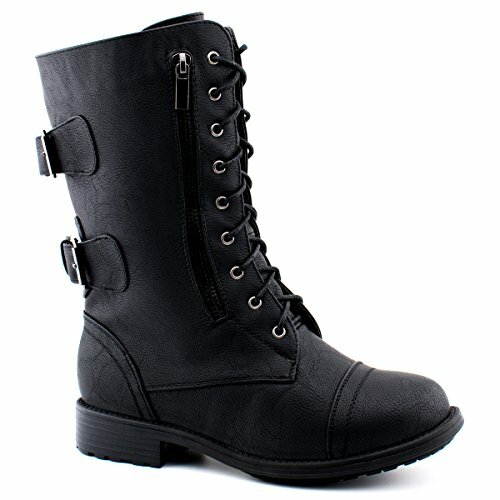 Black boots: The knee-high boots are the perfect ones to rock the look that will pair well with the black shorts. Nose rings and Earrings: Jane had plenty of ear piercings that she rocked. Using the clip-on earring, the nose rings or cuff earrings that can give an edgy look like Jane. Pure red Matte lipstick: The reddest red lipstick is ideal for the look as it is significant. Wine Red Rolled Up Sleeve Blazer or Red Dress Shirt: A red blazer will pull the look together. If there no red blazer, then a red dress shirt will work fine. Katy Perry with her best friend rocked the Jane Lane Costume at a Halloween party. If you want to rock the animated look, then adorn the items that will emphasize the bold look. With the right attitude and costume, anyone can channel the signature style of the vintage cartoon character. Check out our Daria Costume guide if you want to go as a pair.